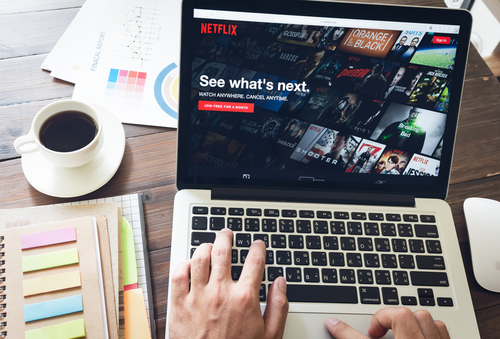 Netflix, Inc. (NASDAQ: NFLX) shares rose past $200 for the first time in the early trading on Friday after Goldman Sachs Group Inc (NYSE: GS) and JPMorgan Chase & Co.(NYSE: JPM) raises their price target for the video streaming company. Goldman Sachs gave the most bullish call for Netflix. The investment bank reaffirms its buy rating for Netflix and raises its price target to $235 from $200, which representing nearly 20 percent upside from Netflix’s Thursday’ close. Analyst Heath Terry wrote in a note to clients Friday. "We believe consensus subscriber estimates for Netflix ahead of Monday's earnings remain too low, particularly for the quarter, 4Q, and beyond," analyst Heath Terry wrote in a note to clients Friday. Netflix shares hit all-time high above $200 in the early trading on Friday. But the stock pulled back from the record high and was trading at $198 per share. The stock has gained nearly 60 percent this year. 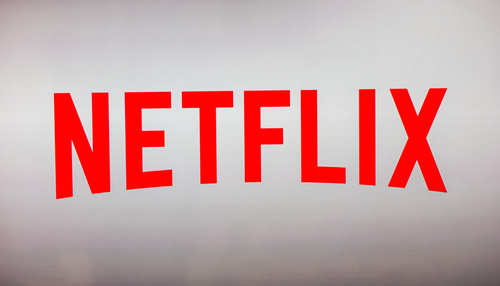 Netflix is scheduled to post third-quarter earnings on Monday after market closes. Earlier this month, the company announced to increase price for its subscribers. "While high expectations, particularly in light of the price increase, could lead to volatility post [earnings] results, we believe upward revisions to consensus estimates will ultimately drive further outperformance," Terry wrote. JPMorgan also raised its price target for the video streaming giant on Friday. It now have a price target of $225 per share, up from $210.